Carpet Cleaning Los Angeles employs a crew of cleaners as well as restoration artists. Our restoration professionals are involved with a number of property rehabilitation projects throughout the year. From authentic Persian rugs to reupholstery of junk yard treasures to water damage salvation, the interests and expertise in cleaning and restoration is wide ranging at Carpet Cleaning Los Angeles. 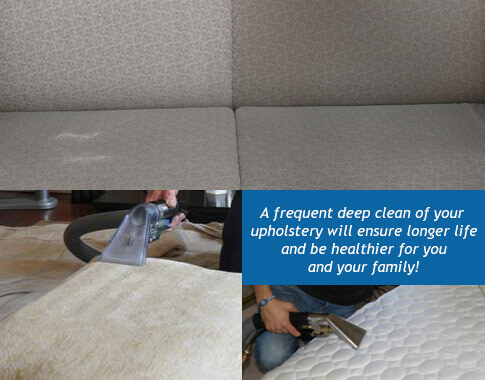 Upholstery cleaning often refers to the upholstery of furniture. Furniture cleaning is not only recommended, it is actually sometimes required by a piece's warranty. This is because standard washing of certain fabrics can produce long term damage. Take leather for example. Leather is long lasting and arguably the most durable furniture upholstery there is. Though it is rather stain resistant and pliable, it also easily succumbs to dryness and must be conditioned in order to avoid stiffness and cracks. Regular cleaning solvents can not be used on leather because leather is sensitive to certain kinds of oils. Various kinds of leathers respond differently to water and oil and it takes a professional to know which cleaning combination will best serve your investment. Getting a stain your new suede furniture might be urgent enough for you to consider various DIY recipes found online but hold that thought for a minute. Suede is expensive and notoriously anti-moisture. 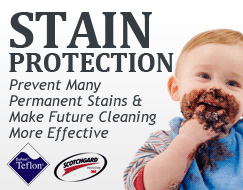 As such, it is extremely sensitive to any liquid agent and the removal of stains must be done meticulously. Why take the risk of ruining your furniture over a spilled glass of wine? 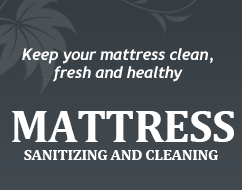 Our cleaning experts can remove that stain and clean your sofa all in one setting. With us, the risk is virtually zero! We can clean an assortment of furniture pieces, like ottomans, bean bags, body pillows, and more. For more information on our upholstery and furniture cleaning or for a free price estimate, contact our customer service representatives today!